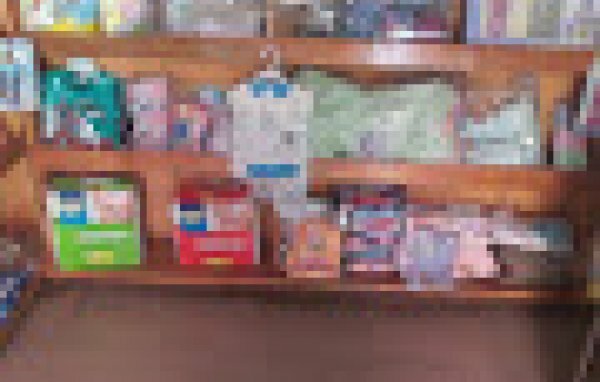 Find trusted and recommended baby product shops in Lagos. TIME AND TIDE SHOPPING PLAZA GREAT CHALLENGE LASU. Destiny Plaza, Iyana Iba Market, Oba Road, Iyana Iba. Shop No. B 13, Barrack Plaza, Suru Alaba.